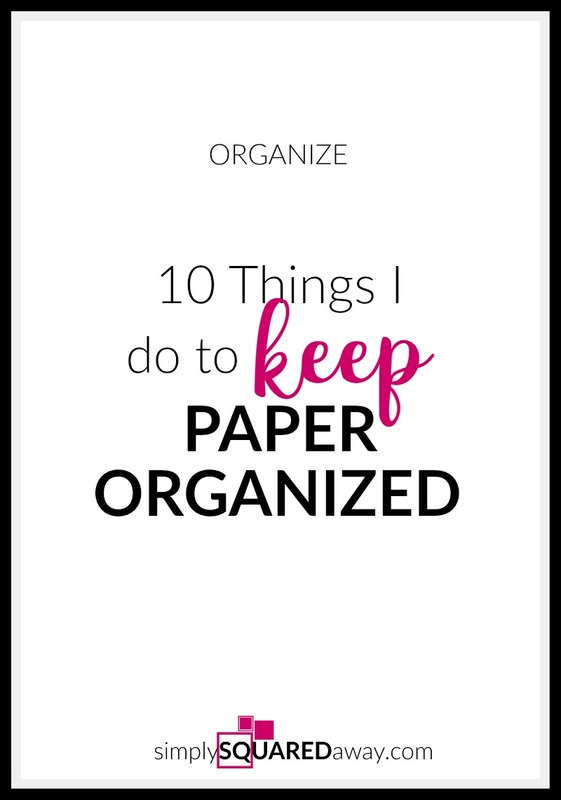 This is what I do, not what I tell my clients to do, but what I actually do to keep my family’s paper organized. 1. I reduce what mail comes in. 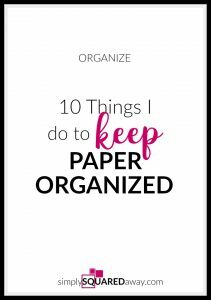 LESS paper coming in means less organizing, less stress, less mess, less piles, less files, less filing, less work, less everything! I went to the Opt Out Prescreen website and entered my name and info so I wouldn’t receive another credit card offer. Since doing this, I have not received a credit card offer in over 2 years. They guarantee 5 years of freedom from junk mail offers. OptOutPrescreen is the official Consumer Credit Reporting Industry website to process requests from consumers. If you want less junk mail go here and register. 2. I do not subscribe to any magazines. I wasn’t making time to read them so I let my subscriptions run out (I had ordered them for a neighbor’s fundraiser). I know some people that LOVE magazines. If you love magazines, enjoy, but if you are not reading them and they are stacking up around you stop getting them. Rarely do I order anything online so I don’t receive many catalogs either. If I did I would want to keep them to look through and then I might not have time and they would create a huge pile and overwhelm me! Does that happen to you? Consider cutting back on one magazine subscription or catalog. Go here or here where you can unsubscribe to catalogs that you no longer want. 3. I throw away all recycle/junk mail first. Before I even enter my home I sift through and open my mail throwing all the junk out. I have a recycle bin and a trash can in a convenient location right in the garage by my kitchen door. Sometimes I’ll sit in my car in the gargae and open the mail so I only bring the “good” stuff into my house. Other times I will set my stuff down and STAND at the bar and open everything I am keeping, recycling the rest immediately. 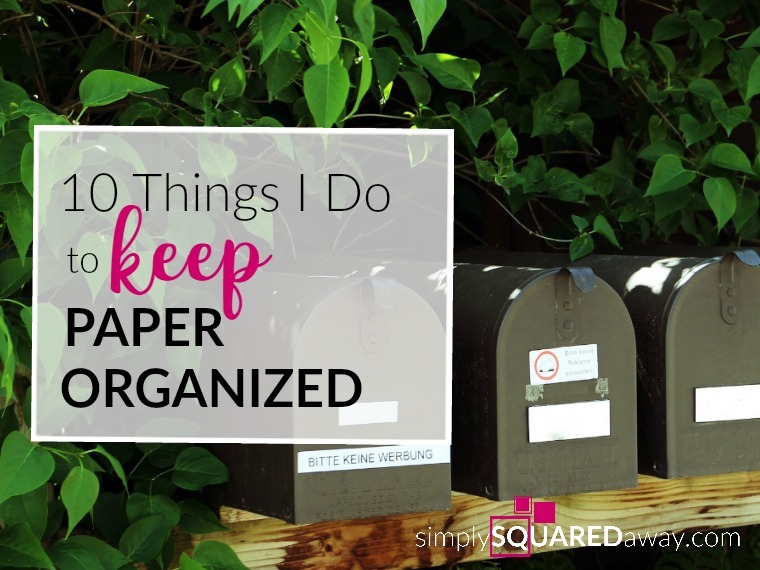 Do not just throw your mail in a pile and forget about it. People have unopened mail ALL over, in bags, piles, closets, purses, basements, etc. If you aren’t going to open your mail go paperless so you don’t get it. Commit for 5 days to recycle all the mail you are not keeping right when you bring it in the house (or before). 4. I distribute mail immediately. Once I’ve opened the mail I will place it where it goes. If it is a bill that my husband is in charge of I put it in this wall hanging welcome thing where he puts his work tag. That way he’ll see it and take it the next day. If it is for one of my kids I leave it on the edge of the bar or on their bed so they see it when they get home. This won’t work if your counter top is full of junk. Find a place that works for your family. Consider an action file with a file for each family member. Drop it in and then tell the family to check their file for mail. This picture was sent to me after a woman attended one of my workshops. Have a place where you put things you want to read. Maybe this is a basket next to your favorite chair. 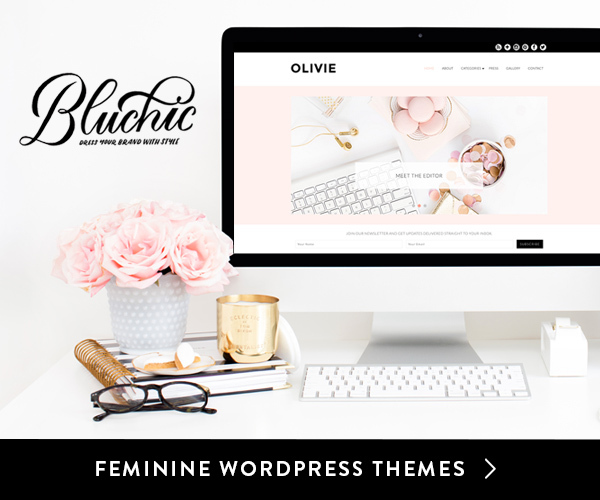 Drop all magazines, articles or professional journals here right away. I put all store coupons (Kohls, Famous Footwear, Pizza, etc) that I want to keep IMMEDIATELY in the front seat of my car. My car is only 5 steps from my kitchen countertop in the garage. When I get in the car later I place them in the plastic folder labeled “coupons” that I keep in my car. 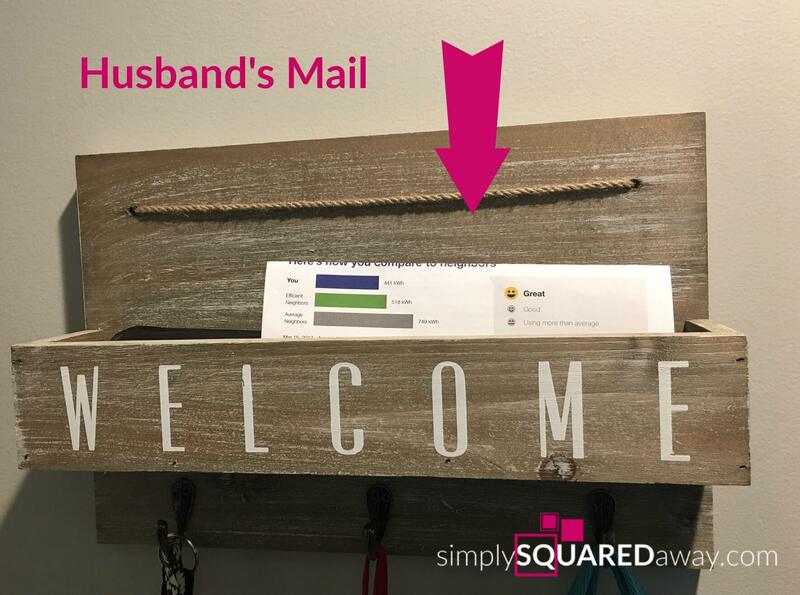 Designate a spot where you put outgoing mail so each day you carry it out to your car or mailbox. Decide where you will put the following: Family members mail, To Read, Outgoing, Coupons. 5. I take action if possible. If I have time right then and I take action on mail that needs my attention. If there is an invitation with a date I can add to my calendar I do and then I throw the item in recycle. If I can schedule a bill to be paid online I do and then file or shred the bill. If I can sign a permission slip and add it to my calendar I do and have my kids put it in their backpack right then. If it only will take a minute or two then take action. 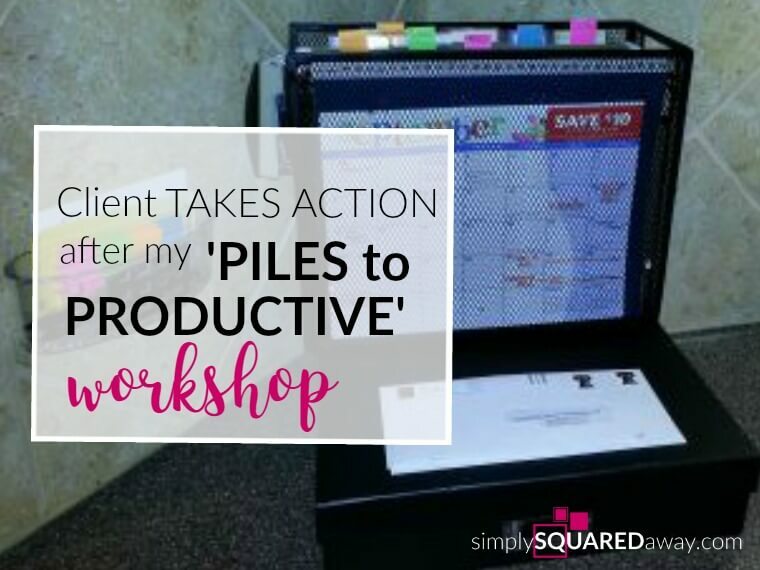 Take 5 minutes every day for 5 days to address the pile of mail, taking action immediately if possible. 6. I have a plan for my kids’ papers. Start young. When my kids were younger and they had a lot more paper coming in I would look at the paper, ooh and aahh over it, praise them and then ask them what was special enough to keep in their memory tub. If they wanted to keep something I had them put it in a 12×12 box on my desk. If they said no I had them throw it in recycle. If it was special artwork we hung it around our kitchen for a while. Every once in a while (when the 12×12 box got full) we would pull out their memory tubs and they would help me file it into the correct year. 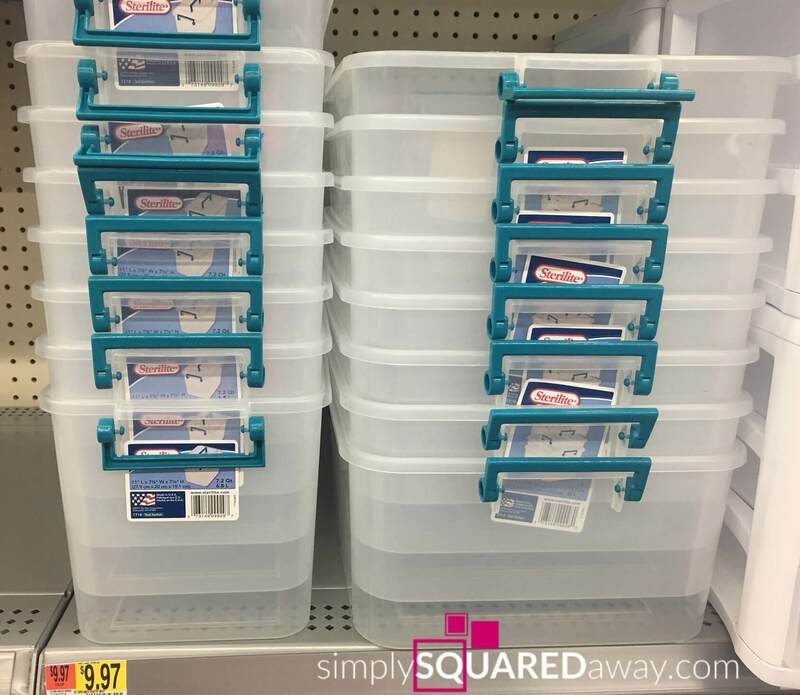 I have a class where I teach you how to create your child’s memory bin and a process for all kid’s papers. It is available for purchase. It has detailed instructions to help you. Read more here. Think of their paper like a river, it needs to flow. Decide where it will go first, second and third. 7. I think again and throw out more. Especially with my kids’ “precious” papers, I will think again and throw more out! Their math paper is not going to change the world or change them when they’re 35. College flyers do not need to be kept from the 100+ colleges who are sending every high school student mail. More than likely all the stuff we keep for them will become a burden, when we hand them the precious memories we kept or when we pass away and they are left to deal with our clutter. Don’t wait, either. 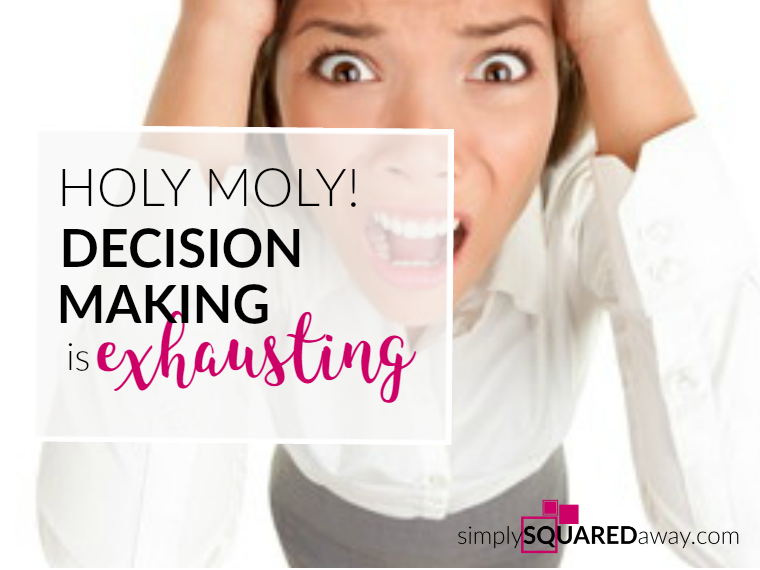 Some people want to keep everything “for now.” They will plan to go through it “later, at the end of the year.” That is the definition of clutter: delayed decisions. Get rid of it now. Grab a pile of kids’ papers and go through it now. 8. My files are close to our hub. This isn’t possible for everyone, but the best thing I did is turn our formal living space into my office. I have all my files within steps of where my mail comes in. I can walk in and file something immediately. I keep my business files in one drawer, client files in two drawers, and home files in another drawer. 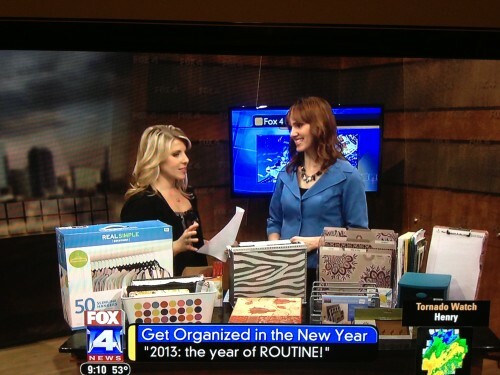 As you sort through paper clutter you will see what files you need to have. Keep them simple and broad. I like to file by category. 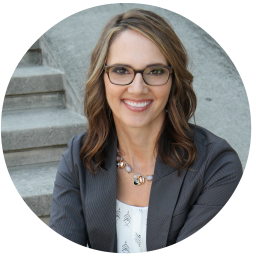 HOME – Mortgage, HOA, Utilities. INVESTMENTS: Chad, Tracy, Kids. AUTO: Insurance, Car, Truck, Van. TAXES: 2017. Look around your home. Is there a way to have files that you use regularly closer to your hub (the area where paper comes in)? One client put her 4 drawer file cabinet up in her garage right by the door to the kitchen. 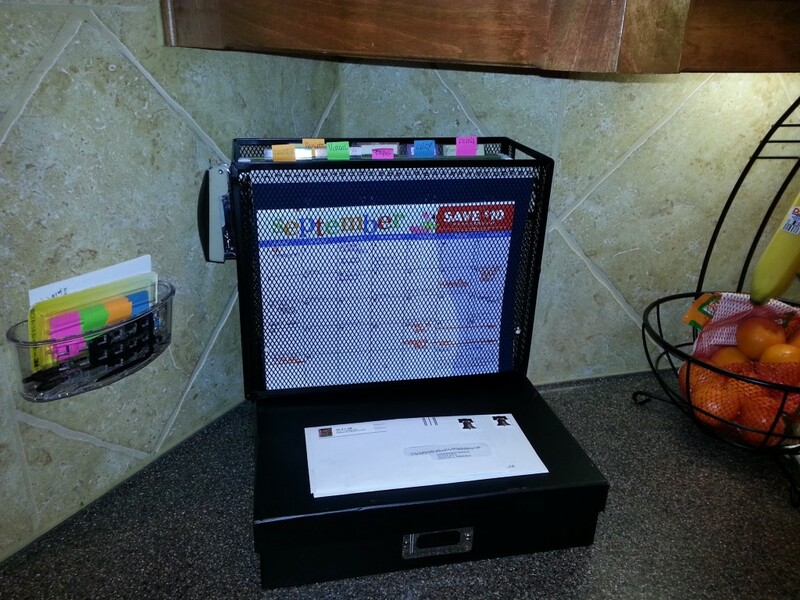 Another client has a portable file box under the kitchen desk. 9. Every 4-5 days I clear my desk and counter top. 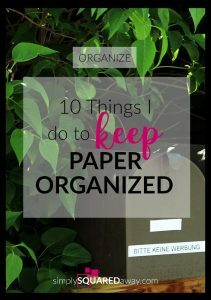 What is your tolerance level for paper clutter? Mine is low. I hate seeing paper everywhere and I don’t like to “work” when I’m surrounded by paper. Every 4 days or so I usually get some time to sit down and DO what I need to clear any paper left on any surface. This usually involves filing a few things, paying a bill, answering a question, skimming a flyer, filling out some forms, etc. PLAN an appointment with yourself to process your paper. Put it on your calendar. Start by doing it every day. Yes, every day, until you are really good. You might like it so much you want to keep up the habit. 10. Every year I clean out my files. To maintain an organizing system tie the action needed to something that regularly happens. Tax season comes around every year. So every year when I am getting my taxes ready I clean out all of my paper files. I throw a lot away and then I place all supporting paperwork for the year in a small tub. When I receive the completed tax folder from my accountant I put that in the bin and label the bin TAXES-YEAR (2015). I place it in storage in my basement. 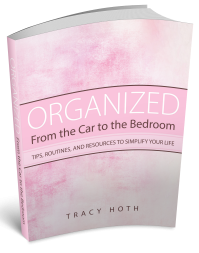 The definition of being organized is knowing what you have and being able to find it when you need it. I know exactly where my paperwork is and can easily find what I need if I need it. I have my taxes completed and my files are clean and ready for a new year. Clean out 5 files every day for 5 days. Start your tax bin this coming tax season. 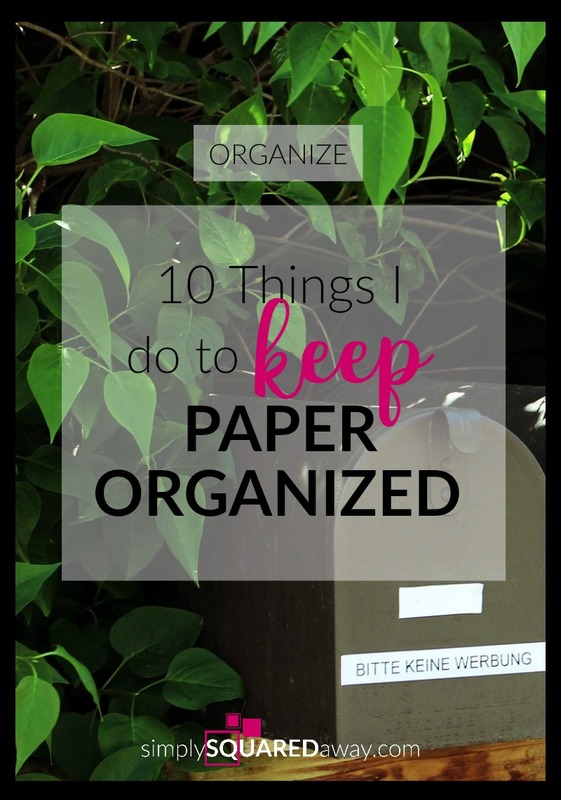 What do you do to keep your paper organized? Which ACTION step will you start today? « My Organizing Decision: Keep or Donate?